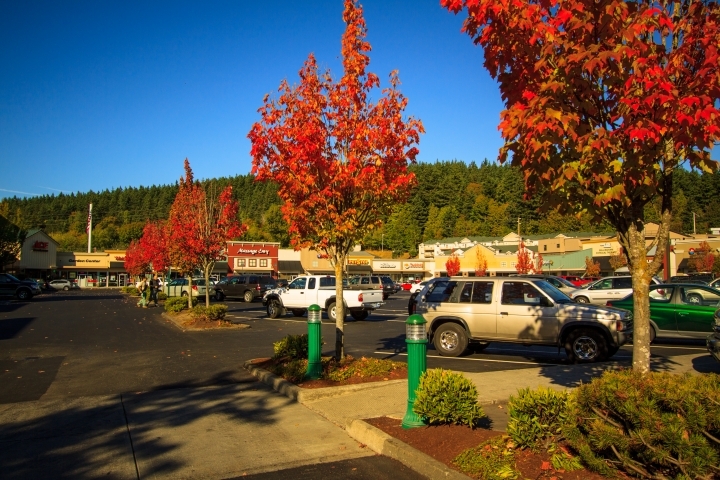 The Sehome Neighborhood is one of the oldest in Bellingham. 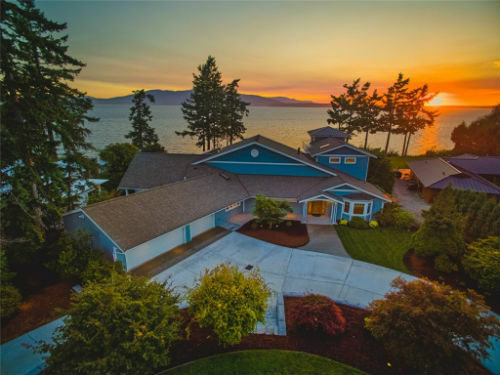 Located on Sehome Hill, many of the homes enjoy excellent views of Bellingham Bay and the Canadian Coastal Range. Because it is an older part of Bellingham the character of the homes in the Sehome neighborhood can not be duplicated. The architecture is interesting and diverse including variously sized houses, apartments, and condominiums. 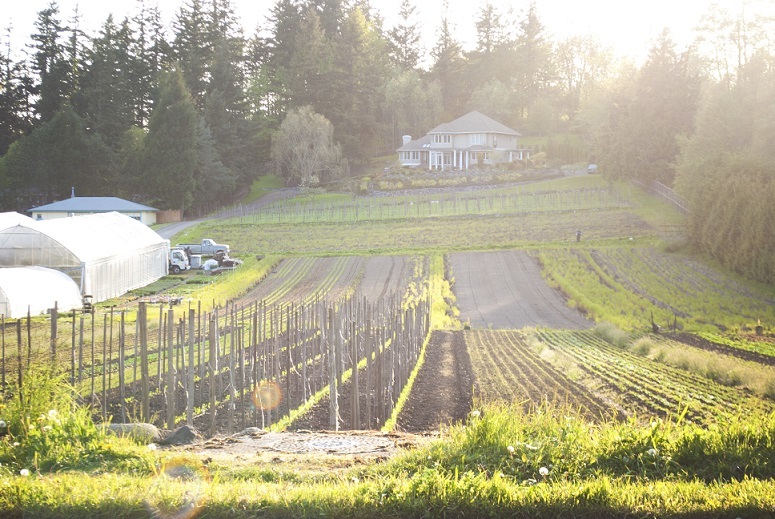 The Sehome Arboretum joins the neighborhood with the Western Washington University campus. It is a beautiful, natural space with a maze of trails that lead up to a spectacular view of the bay. Sehome is a great neighborhood to live in for all sizes and types of families. The median price range for homes in the Sehome area is $235,180. 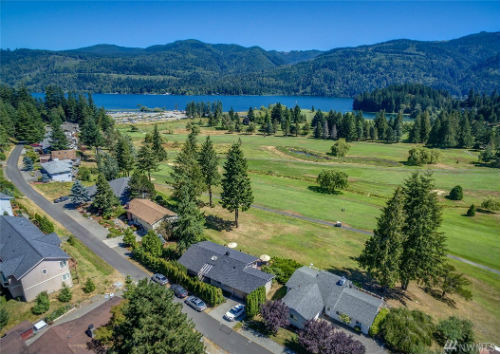 Listing information last updated on April 25th, 2019 at 11:24pm PDT.